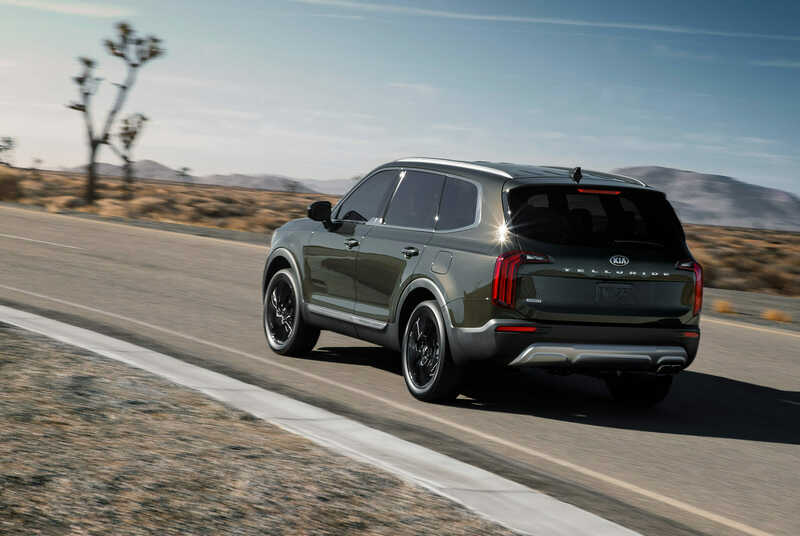 The 2020 Kia Telluride wowed car fans this past January at the North American International Auto Show, and less than a month later we finally have a word on pricing. Kia says the base model will run you $31,690. At that price point, you don’t have to be a genius to realize what Kia is doing here. 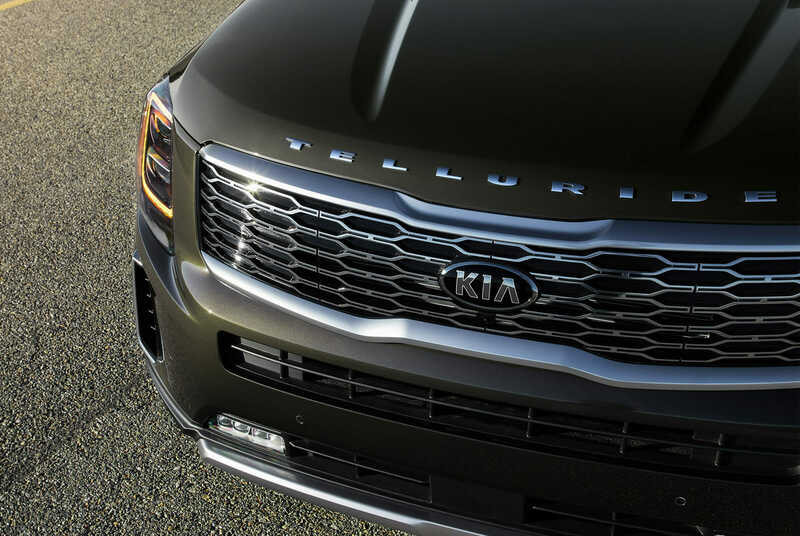 With matching specs to boot, the Telluride seems like a clear contender against the Subaru Ascent and the Volkswagen Atlas. 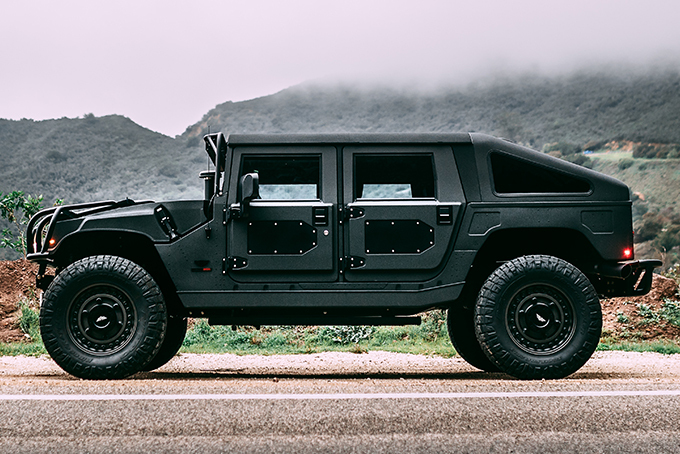 The year has barely started and we already smell a meaty SUV brawl. Car fans should be delighted. 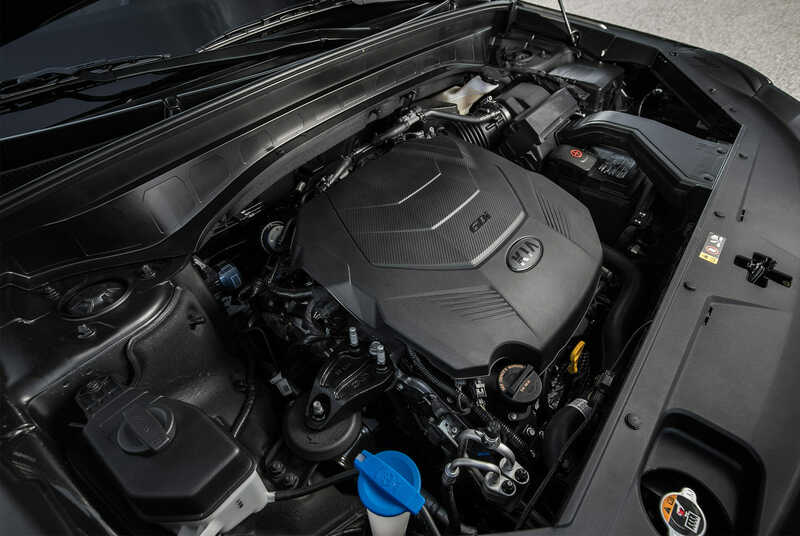 The Kia Telluride gets a 3.8-liter V6 engine making 291 HP and 262 lb-ft of torque. That’s standard across all trims, unfortunately. 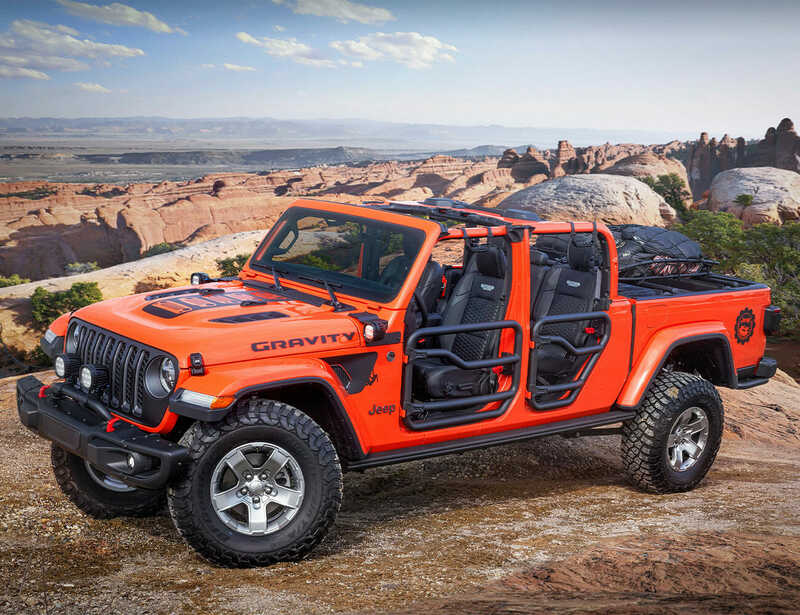 The top trim, called Telluride SX, will run you a bit more at $41,490, but think twice, really. 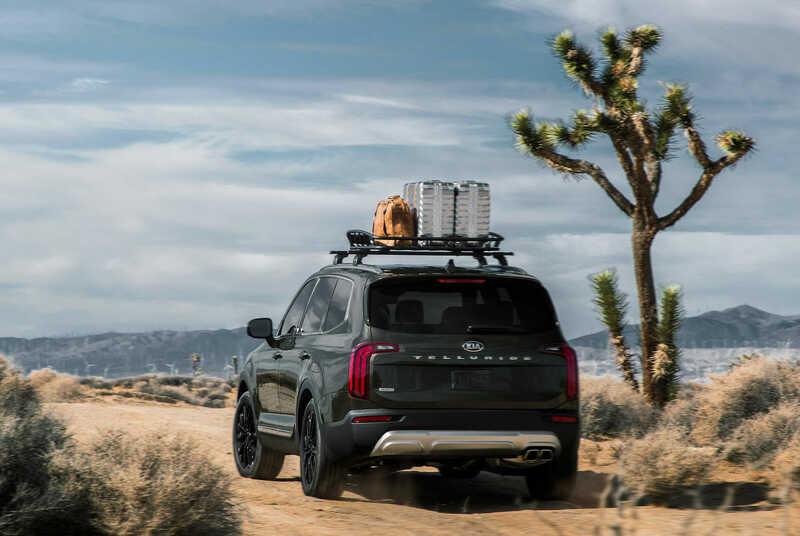 The base Telluride LX model already comes with an array of luxury options. We’re talking a bevy of driver assistance systems, plus collision avoidance and automatic safety features. You can’t really go wrong with $31,690. 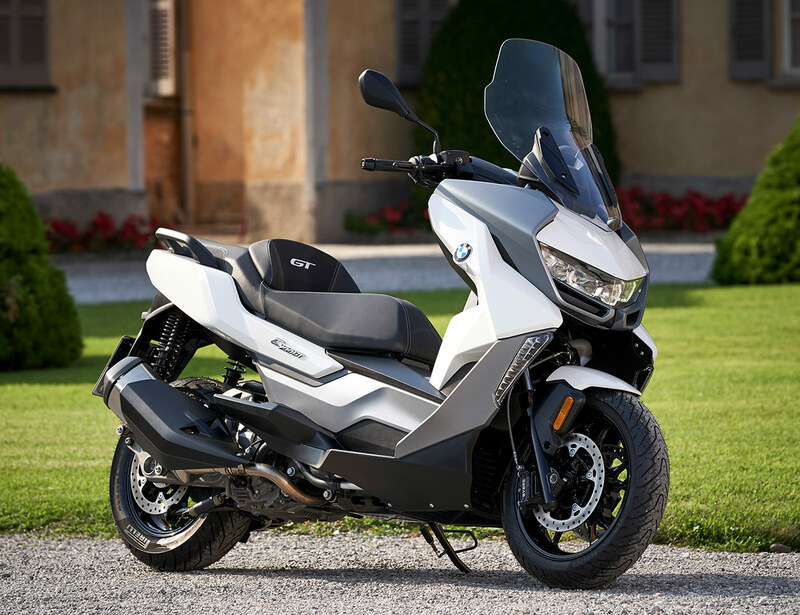 But if you have a bit more cash to waste, consider moving up to the SX. 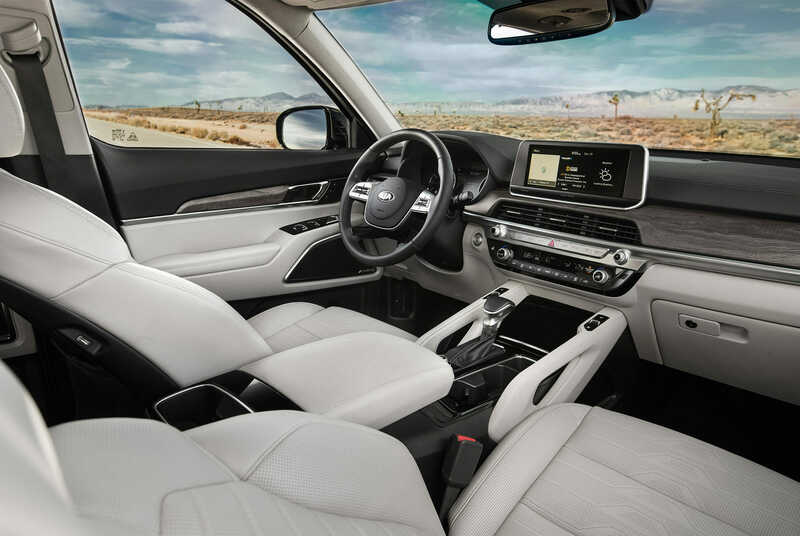 That gets you second-row heated and ventilated captains chairs, an all-wheel-drive, dual sunroofs, and Harmon/Kardon speakers. 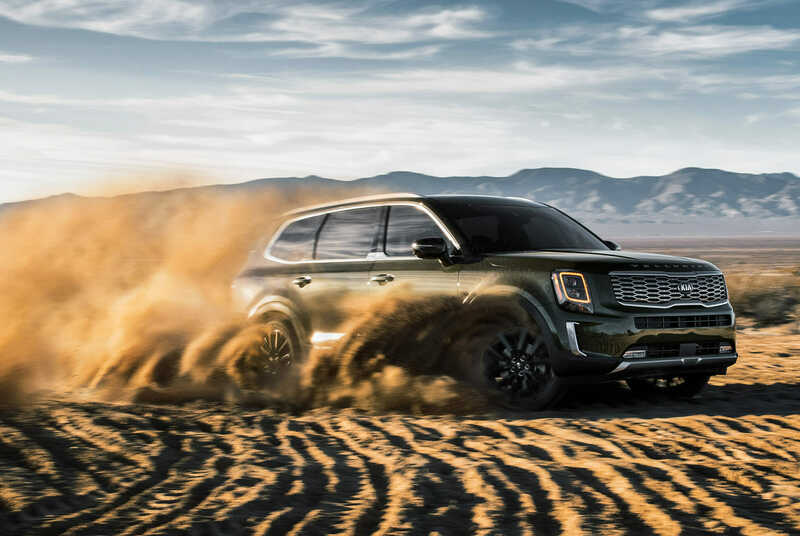 The Kia Telluride is off-road capable, too, or so the carmaker says. So you’re getting the best of both worlds here. Though we’d wait before someone tests the thing on unforgiving terrain first to see how it fares. We expect lots of clamor for this one, especially after its rather humble spot on the Super Bowl this past Sunday.